When looking for expert help to settle a dispute, problem manage an issue at work, personal development of staff, or a charity governance issue, RL Consultancy can provide a range of services throughout England. RL Consultancy has particular knowledge and experience of the community sector. 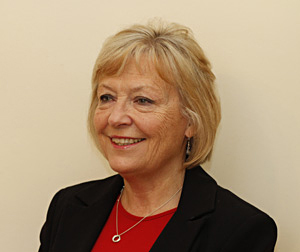 The Consultancy is run by Ros Lucas who is an accredited mediator, a facilitator, mentor and consultant on leadership and governance in the voluntary community sector. Ros has a network of associate consultants on whom she can draw to fulfill a wide range of additional services. Read more about Ros.